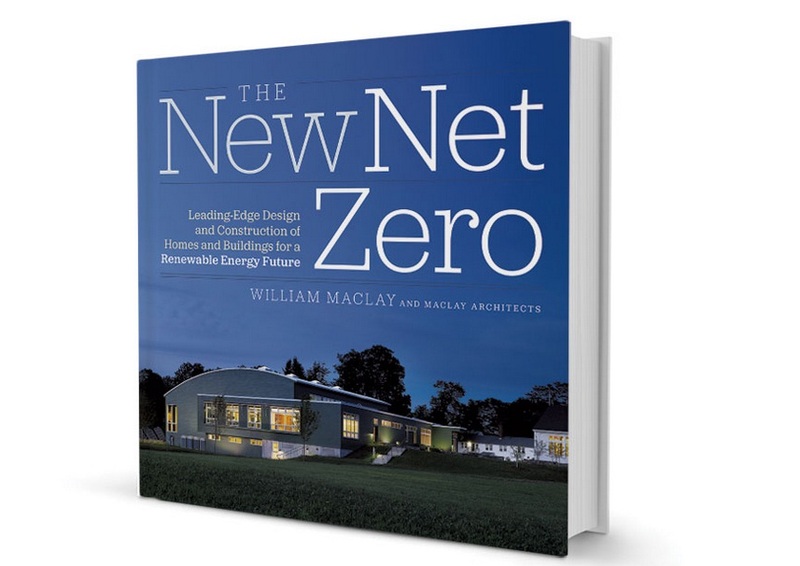 I'm so pumped for this book: The New Net-Zero: Leading-Edge Design and Construction of Homes and Buildings for a Renewable Energy Future. I love this. And I love it for a ton of reasons. Bill Maclay is from Waitsfield, VT - one of my favorite places in the world, the Mad River Valley, and they are doing such cool things up there. It's where Yestermorrow is. It's near Warren, VT where more architects live per capita than anywhere else in America. It's where Dave Sellers works and moved to after finishing architecture school in New York and proceeded to change the way architects think. It's where Kyle Bergman lives who was one of the best people I ever took a workshop with and who also lives in Truro. Yes, TRURO, on the Cape. Anyway.... there is no reason why any home being built right now shouldn't be net-zero. There are a lot of ways to get to net-zero energy, and there are lots of things wrong with lots of those ways, but still there is no reason why any home should be consuming fossil-fuel energy. 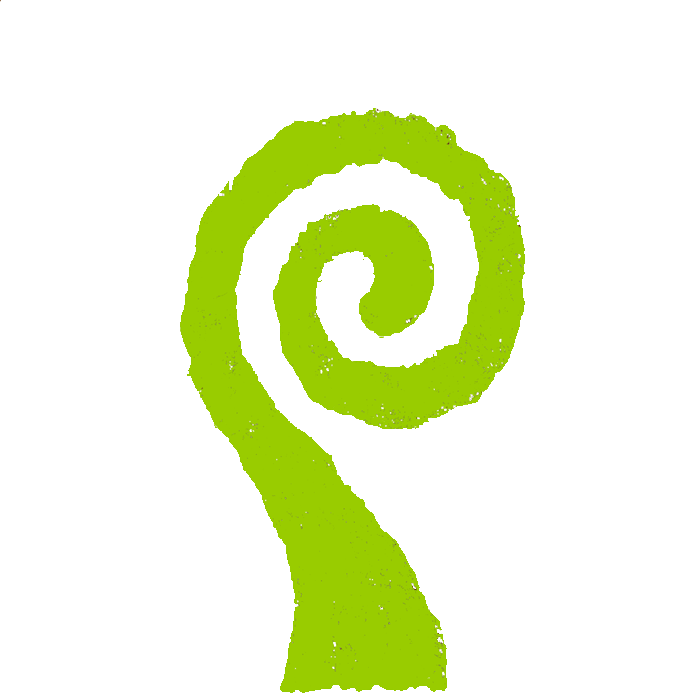 We currently have one home that we've built that has been net-zero for almost four years, and we have another that after this first year will likely find that they are net-zero energy as well. We are currently renovating one in Dennis that would be soooo close but it just has too many trees around it and that's like cutting off your nose to save your face - but it's close. And we are working through the planning stages with A3 Architects on two more projects where one will be net-zero possible and the other being a renovation but with a close possibility. It is not rocket science. Yes, it is science, and yes it takes planning and careful attention to detail and lots of forethought...but it's not rocket science. Bill Maclay was interviewed by the New York Times last week about his book and the best part is this: They asked him "If you could prescribe a takeaway from your experience, and from the book, what would it be?" His reply: "From my perspective, the real goal that we have is to get rid of the fossil fuels. That’s the standard to me that makes most sense. It’s the definition of net zero. This is not rocket science; we already have the nuts and bolts of how to get there. It’s not that unusual or weird, and there’s no reason not to do it right now." And there isn't. Do it. You build a million-dollar home and don't build to net-zero or near-net-zero, you sir are an idiot. Talk about good money chasing a bad product. It's simple economics, but it's also just good. So, for the people who are tree huggers and dirt worshippers (hand-raised) it's a no brainer decision. For the people who are care about money, investments, making long-term wise financial decisions (hand-raised) it's a no brainer decision. It's a no brainer decision every way you look at it. It's a good investment every single way and any possible way you look at it.